One of the pieces that arrived today. 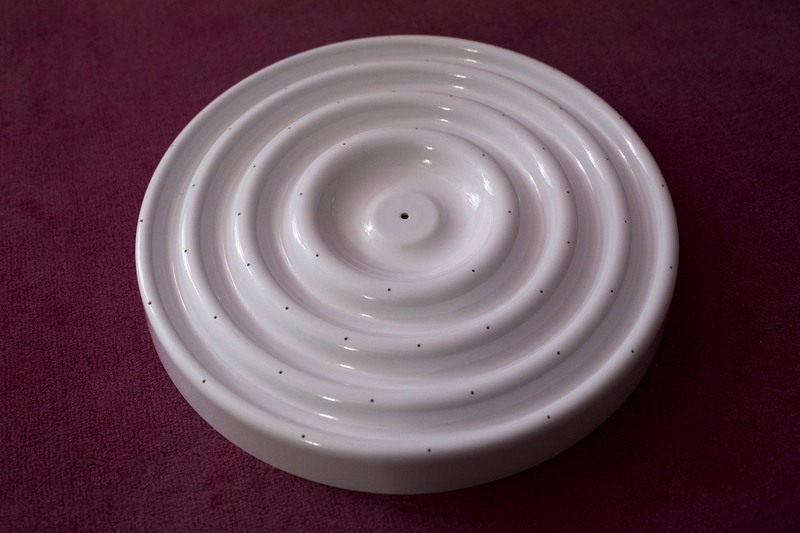 A ceiling plate for Panton´s Ball lamps made by J. Lüber 1970. If someone happends to have more pieces like this, please let me know.